The master suite is the perfect size - it will fit all your furniture, but there's no wasted space and did you see the door to the deck? It's the perfect spot for a hot tub! Downstairs we go! It's almost finished, it simply needs some finishing touches, but it's completely ready for guests with a finished bathroom and bedroom. The man cave is a perfect movie room or perhaps a jam session? There's a ton of opportunity and the flexibility for you to decide. As you're contemplating your favourite feature in the house (perhaps it's the durable and beautiful flooring? Or is it ALL that storage space?) - take a walk around the neighbourhood. Neighbours will wave as they walk their dogs, on a nice day the park is full of kids and if you continue your walk, you will eventually find yourself along the river bank enjoying the scenery. 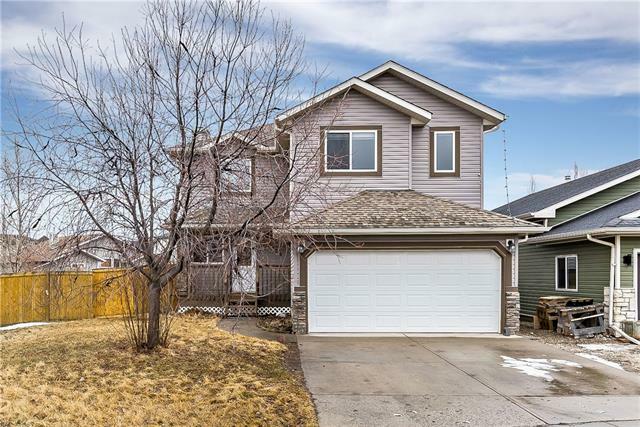 With great access to Highway 2A, Okotoks and many amenities, you'll quickly realize THIS is home. Welcome. Home for sale at 2194 High Country Ri Nw High River, Alberts T1V 0E2. 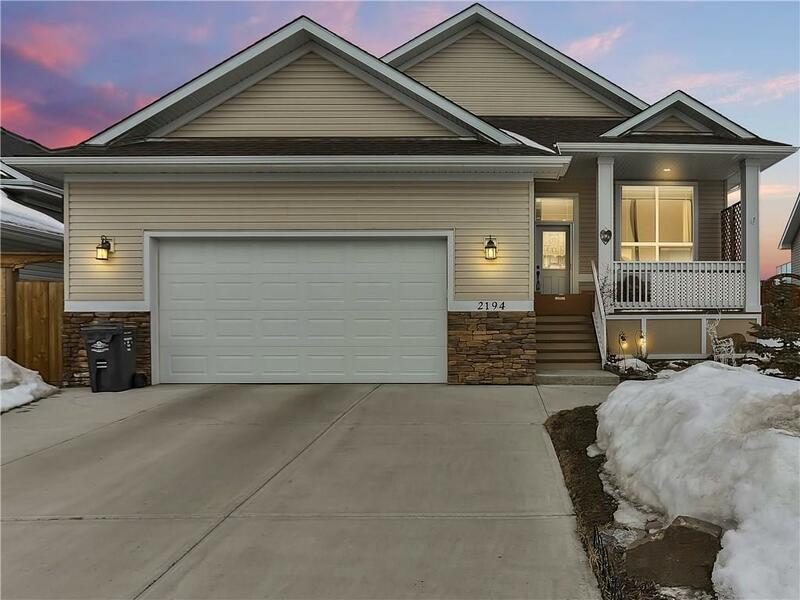 Description: The home at 2194 High Country Ri Nw High River, Alberta T1V 0E2 with the MLS® Number C4224878 is currently listed at $459,000.